​Elko Regional Airport is a commercial service airport serving the Northeastern Nevada region. It is the only airport in the area that is open year round in all weather conditions. The airport has two runways, one commercial service non-precision and a general aviation visual runway. The airport serves one airline, medical flights, firefighting air service, air cargo, general aviation and corporate aviation. 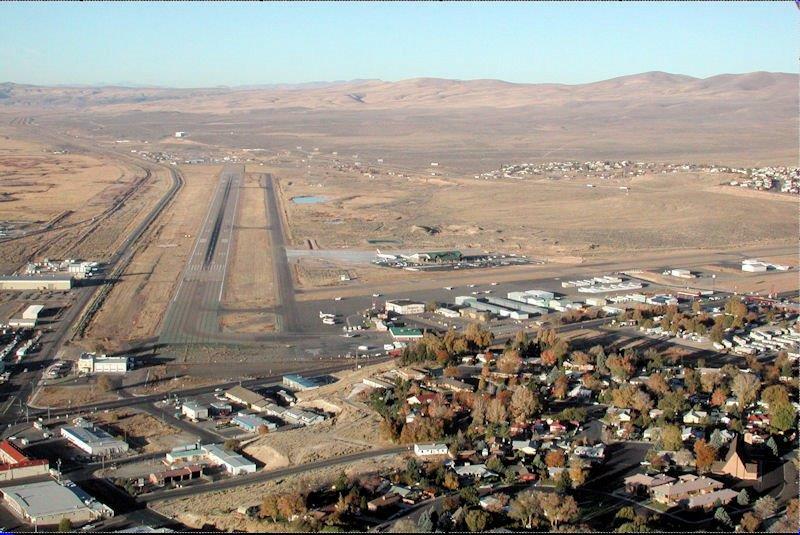 Elko Regional Airport covers over 700 acres and it has two asphalt runways measuring 7,457' x 150' (RWY 5/23) and 3,012' x 60' (RWY12/30) respectively. The luxurious facilities the FBO has in Elko welcome aviators from all points far and near. Mountain West Aviation is renowned for its exemplary customer service, friendly atmosphere & professional acumen. Visitors are welcomed to comfortable surroundings in Elko with modern facilities, complimentary food & beverages, and services which you would expect from a first rate FBO. Elko Regional Airport serves as the gateway to the stunning Ruby Mountains & the Cowboy West. Northeastern Nevada is rich with western lore and stunning natural high desert scenery. Founded during the construction of the transcontinental railroad, Elko has grown from a small ranching community to a town that prospered through gold discoveries and most recently oil & natural gas exploration and production. 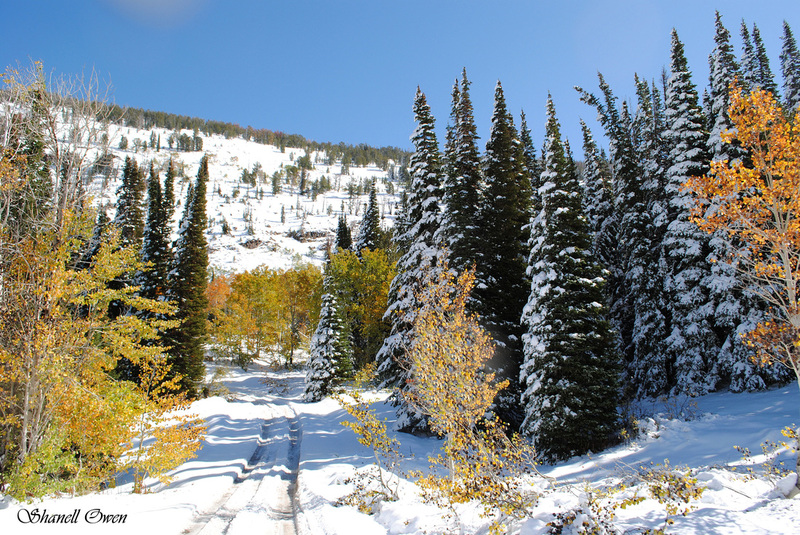 The area serves as the launching point for hunting, heli-skiing, horseback riding, adventure ranching, mountaineering, and fishing. Enjoy your stay under Nevada's blue sky that frames the impressive Ruby Mountains serving as a backdrop to our vast open spaces.